Our briquettes are made from coconut shell. 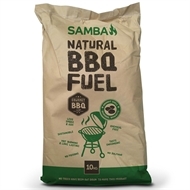 These are carbonised, then ground and mixed with a vegetable binder to make a charcoal briquette. No trees are destroyed as the briquettes don’t contain any wood. 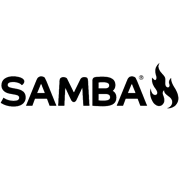 Thanks to their high percentage of coconut shells these briquettes have a large fixed carbon content and a minimal ash content. 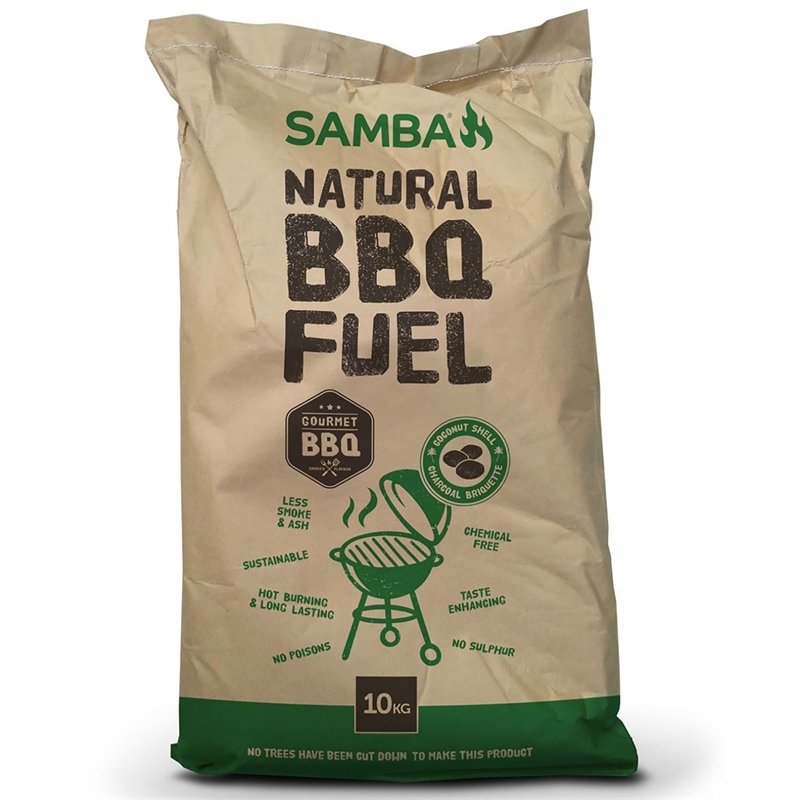 This allows a high cooking temperature and longer burning time, making Samba Natural BBQ Fuel very economical.